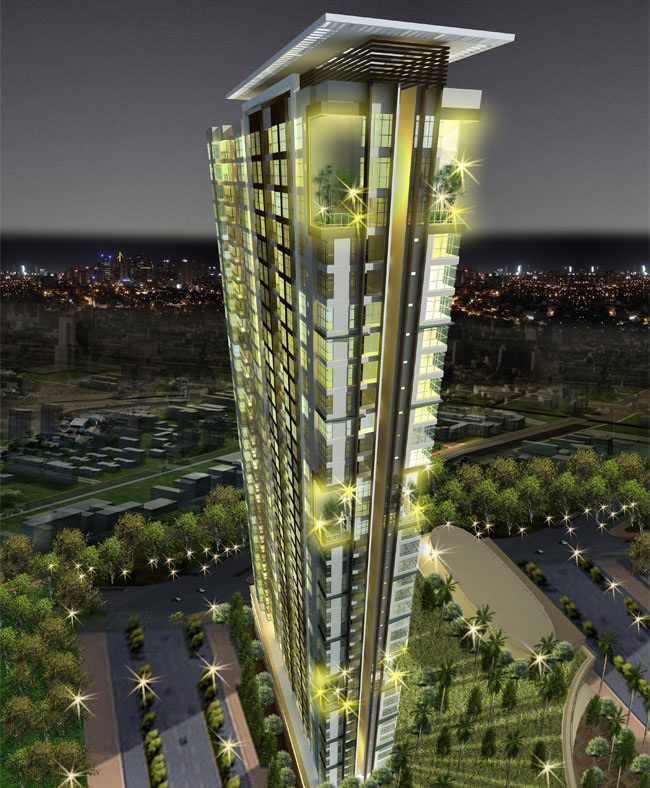 Times Square West is a master-planned residential condominium development with first-class amenities, located in Veritown Fort, Bonifacio Global City. Much like its namesake, Times Square West promises to be the place to live in when you want to live amidst the excitement of a great city. Live in a premier community that has an elegant mix of contrasts. A neighborhood that is both quiet and secure and thrilling and cosmopolitan. Enjoy shopping in the Big Apple Mall, which boasts of a dynamic blend of premium brands and artisan boutiques. You’ll surely find something exciting and new all the time. And in a great community like the Veritown Fort, that is home to the world-class Grand Hyatt Manila Residences, you’ll surely feel a sense of excitement in the air.